A brand new album honoring the rock legend hide has been announced. Participants of the album include Takanori Nishikawa aka T.M Revolution, MIYAVI, BREAKERZ, Cocco, and GLAY member Hisashi. All of them were very excited to participate in the project and only had good things to say about him. Before making it big as a solo act Takanori Nishikawa was a member of a visual key band called Luis-Mary. At the time he wasn’t able to meet hide in person yet, so he would regularly ask his friend J (member of LUNA SEA) about the rocker. Nishikawa cherishes the moments when he was finally able to meet hide in person. 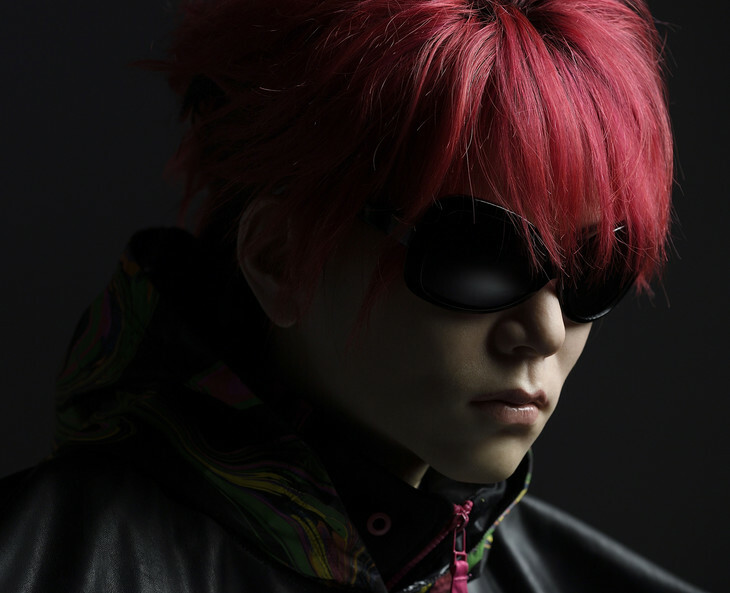 Nishikawa previously participated in the 2008 “hide memorial summit”, and was a little worried about which song to do for this new album. He finally decided on ever free, and is sure to do the song justice. GLAY member Hirashi shared that hide was actually the first person who had ever contacted him via e-mail, and is honored to be given the opportunity to pay respect to such a legend. The album will be released on June 6th, 2018. This year marks the 20th anniversary since hide was tragically found hanged in his Tokyo apartment.